When you’re a high school teacher, May is always a crazy month. You’re wrapping up grades, preparing kids for graduation, trying to keep your students engaged, and generally attempting (and failing) to hold your classroom together. Add these stresses to the two classes I take at the local community college for fun, my second job at a local academic library, and the strain of waiting to see if I have been admitted into a Masters in English program and you have the recipe for a FUBARed May TBR. Yup. Let’s kiss the well intentioned May TBR goodbye and face the cold hard truth: I will not be able to get any heavy duty reading done until at least Memorial Day. Since I won’t have an abundance of reviews to share with anyone this month (soz about that), I thought I might as well tell you about some of the books I have bought in the last few months and what compelled me to buy them. 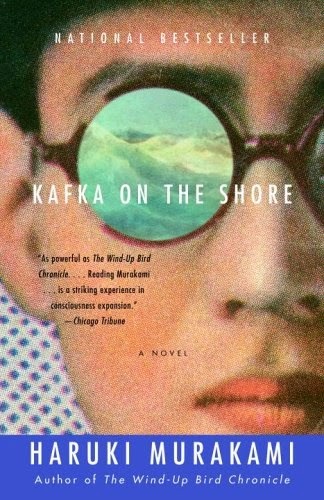 I’ve not read a lot of Asian Literature and I have wanted to read this book in particular for a very long time. My local library does have a copy . . . in Vietnamese! So, spurred on by a recent review by Ashley of Climbing the Stacks, I bit the bullet and bought a copy. This book was an Amazon recommendation. According to the description, the book has something to do with the Dutch tulip industry around the time of the Golden Age. Needless to say, I was able to pick up a reasonably priced used copy. After receiving the book, I lent the book to my mom to read since I won’t be able to get to it until this summer. 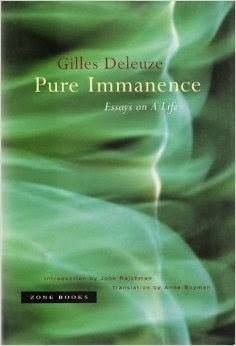 I started reading this book a number of years ago for a book club meeting, but I never finished it. 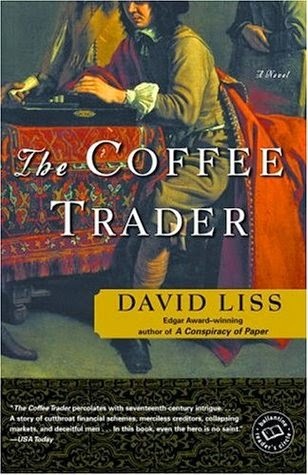 The book, as the title suggests, is about the beginning of the Dutch coffee trade during the Golden Age. As a bonus, the book is also centered on the region and community that my maternal family is from—BONUS! 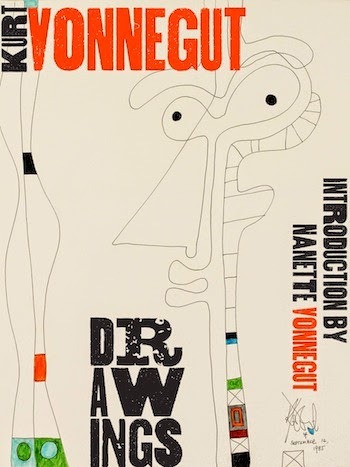 A Gravity’s Rainbow Companion: Sources and Contexts for Pynchon’s Novel, 2nd Ed. I received a copy of Gravity’s Rainbow for my birthday and I want to read the book this summer. However, as anyone who has ever given Pynchon a go will know, the book is notoriously dense and nearly impossible to follow unless you have the companion guide. I could never be accused of being a timid reader, that’s for sure! This memoir was another Amazon recommendation that I was able to pick up used and on the cheap. The book traces some delicate Japanese carvings through generations of de Waal’s family and the hidden family history they reveal. I love reading narrative non-fiction and I studied Art History as part of my undergraduate degree so this book seemed right up my street. My friend Brianna and I have been meaning to read this book and have a Skype discussion about it for ages, but we’ve both been massively busy. We both have hardcopies of the book now and (hopefully) we’ll get to have that Skype conversation about theory in the not-too-distant future. Again, I have not read a lot of Asian Literature, but I thought I would tackle another work from the Japanese cannon. 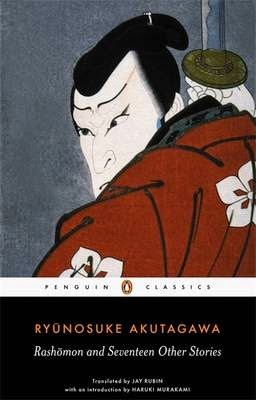 Akira Kurusawa’s 1950 cinematic version of Rashomon is one of my favorite films and I thought it would be interesting to read the short stories (“Rashomon” and “In a Grove”) that inspired the film. As you might expect from me, I was able to pick up a used copy is superb condition on Amazon. 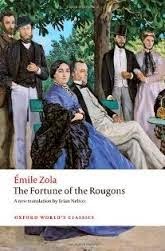 I’d like to read the entirety of Zola’s Rougon-Macquart Series by the time I am thirty-five, so I ordered an Oxford World Classics version of the first novel in the twenty-book continuum. To be fair, my interest in Zola has less to do with his literature and more to do with the fact that a.) he pissed off a lot of people during his time; b.) he was probably assassinated and that gives him an air of mystery; and c.) I look like the young Zola without the moustache. If these are not sound reasons to read twenty ninetieth century novels, then I don’t know what sound reasons are! Again, another Amazon recommended impulse buy. The novel sounded like something my mom would like, so I picked it up for her, though I hope to read it sometime this year. 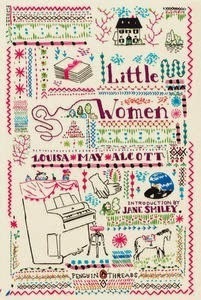 It’s about women, war, and social . . . stuff. That’s the extent of my knowledge on this one. 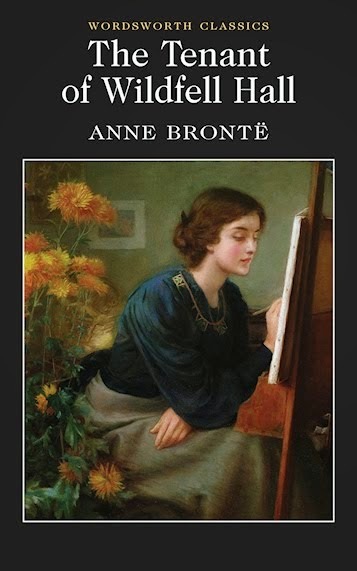 I read Anne’s other novel, Agnes Grey, several years ago and really enjoyed it. 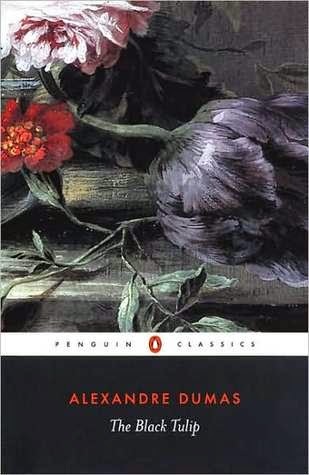 Since Anne is probably the only Brontë I wouldn’t want to punch in the face, I thought I should probably read The Tenant of Wildfell Hall . . . which is easier said than done. The novel is hard to find if you live in the US, but I was able to secure a reasonably priced used edition that was in good condition. 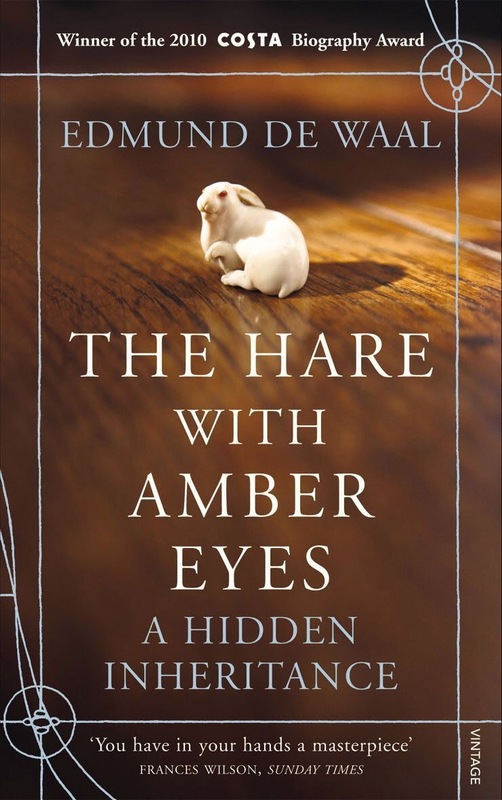 I have heard Lesley from Words of a Reader recommend this book more than once and I have always been interested in reading it, despite the impossibility of finding a copy in the US. 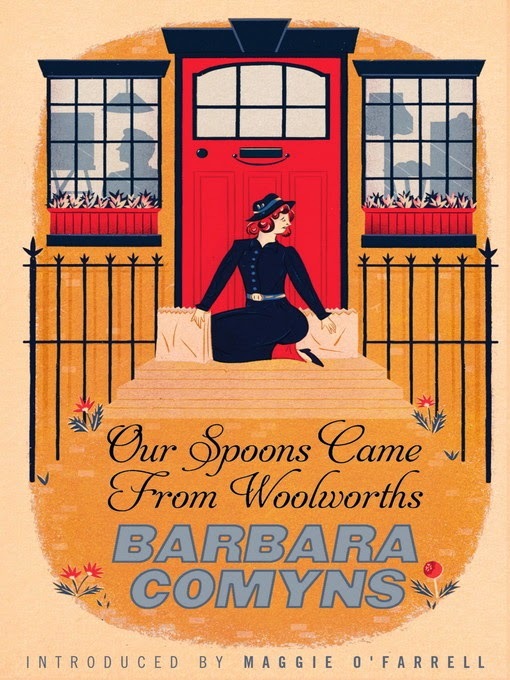 The novel is meant to reflect Comyns time among the artistic set in 1930’s London and her marriage to Augustus John; my teenage self, an ardent Dylan Thomas fan, couldn’t contain my excitement to read the book. Crack searcher that I am, I found and bought a used copy and I am currently waiting for it to arrive from the seller in the next few weeks. Nineteen year old me is FREAKING OUT. 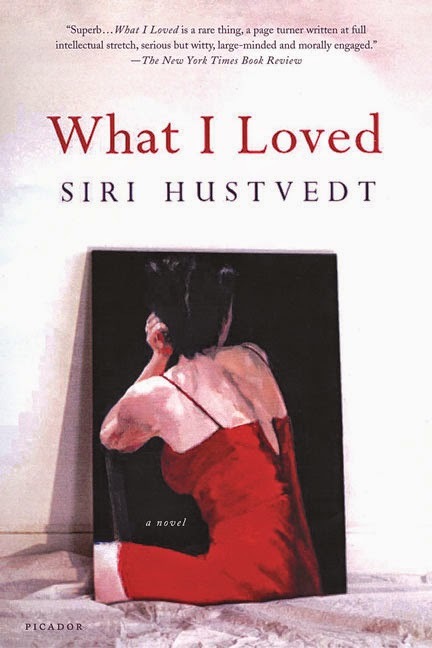 This book is meant to be Hustvedt’s most acclaimed work and one of the best examples of Contemporary American Literature not written by a dude who is an insufferable luddite. The book was also mentioned by Rose Mannering recently, so I thought I might get (a used) copy and give it a go myself. 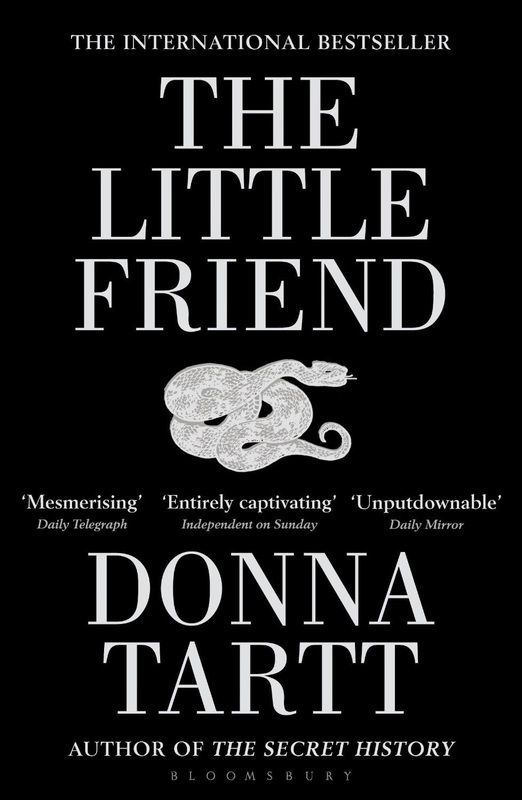 This was another book mentioned by Rose Mannering that caught my fancy. 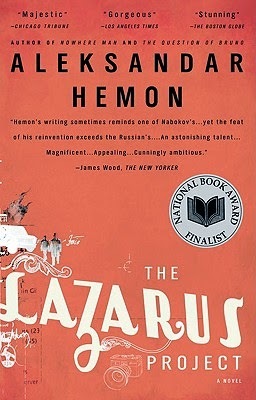 Hemon is a Bosnian-American author and recipient of the MacArthur Genius Grant; that coupled with the book’s social justice bent was enough for me to hunt down another gently used paperback. I’ve never read it. I only own an abridged children’s copy that is actually THE FOOSA’s. So, I picked up a reasonably priced Penguin Deluxe unabridged edition of the novel. Let’s see where this goes, shall we? FUN FACT: I have read each of Hemingway’s novels in their entirety except for this one and For Whom the Bell Tolls which reads like a badly dubbed foreign film. I’ve heard a lot of great things about this novel for years, so I bought a new copy. 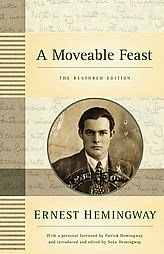 When it doubt, always read Papa Hemingway. 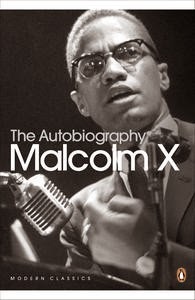 I have a copy of this book from the public library and I had started reading it a few weeks ago . . . but I had to put it down almost immediately because the cover freaked me out. It has Cupie Dolls on it. Creep Cupie Dolls. I have long had a keen sense Germanic schadenfreude and as a result love books where people’s lives fall apart. 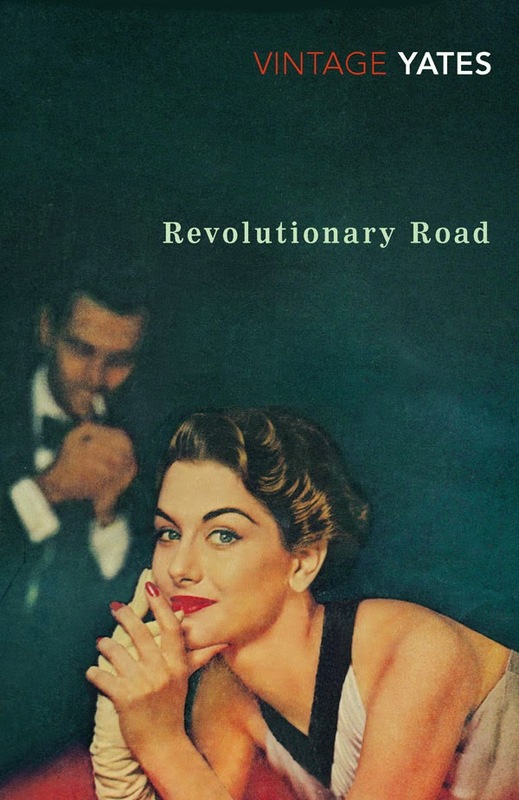 Revolutionary Road is probably the quintessential book about people’s lives falling hideously apart in the suburbs. Finding joy in others’ harm?—Yes, please! I’ve read and enjoyed this book a number of times, but I am going to be teaching it at the beginning of the next school year so I need to brush up on the text. I no longer have a copy of the book, so I thought I would invest in a high equality and aesthetically pleasing copy of the text. I have heard this book mentioned frequently in conversation the last couple of weeks and I felt out of the loop because I have never read it. 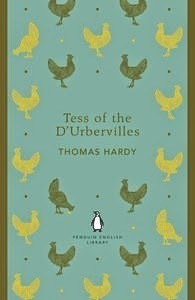 I did read hardy’s Jude the Obscure about thirteen years ago . . . and I haven’t seriously considered picking up another novel by the author until recently. That. Says. A. Lot. What books have you been buying or reading recently? Do you have any recommendations? Let me know in the comments.